Yamazaki is the name of location which is in southwest from Kyoto. This area is famous for pristine waters, which is listed on “A hundred of Japanese good water” designed by Japan’s Ministry of the Environment. Many people visited to get the water every day. Ever since Yamazaki 12-year-old whisky was highly praised for its “noble” aroma at the International Spirits Challenge (ISC) in 2003, Yamazaki whisky has been given well deserved price in the world. 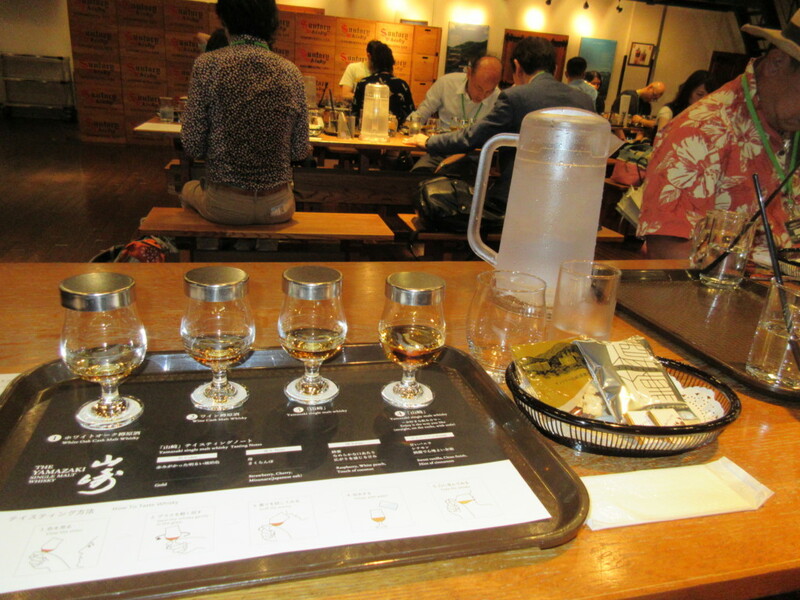 At the distillery, there is several guided tours with some tasting original whiskies and you can enjoy suntory world for a half day. Tours are conducted in Japanese only, but Audio guides are available in English, Chinese, and French. 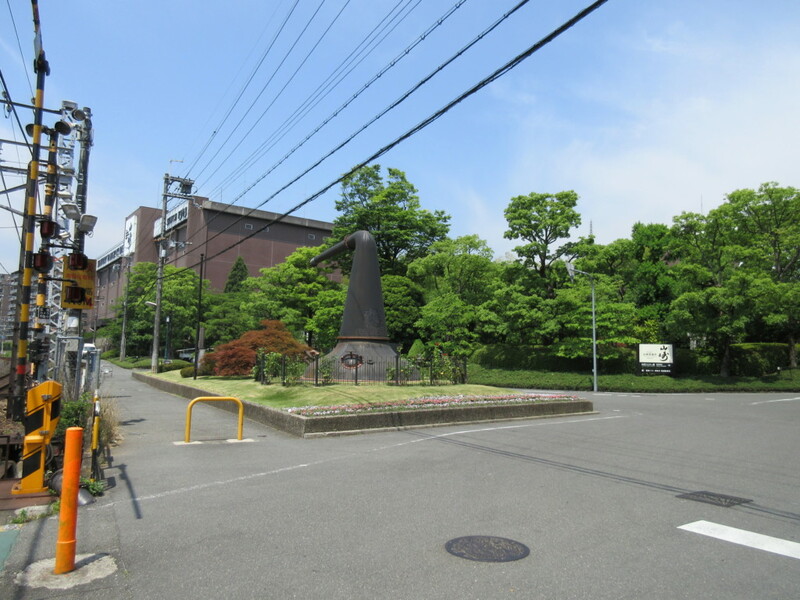 In 10 min to walk from JR Yamazaki station(山崎), there is a potstill along the railroad. Once you come over a railroad, A big pot still welcome you. 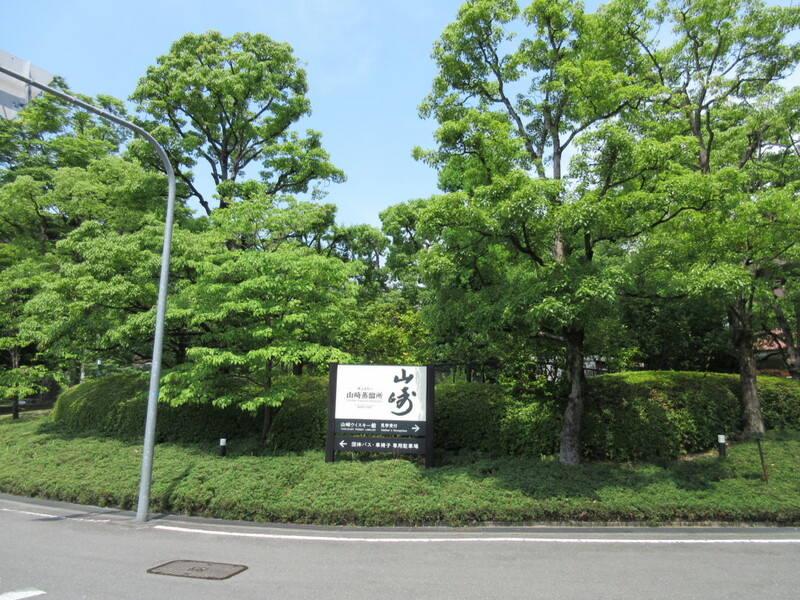 Get to the Yamazaki factory. Go straight the street, and you will find a building at the end. 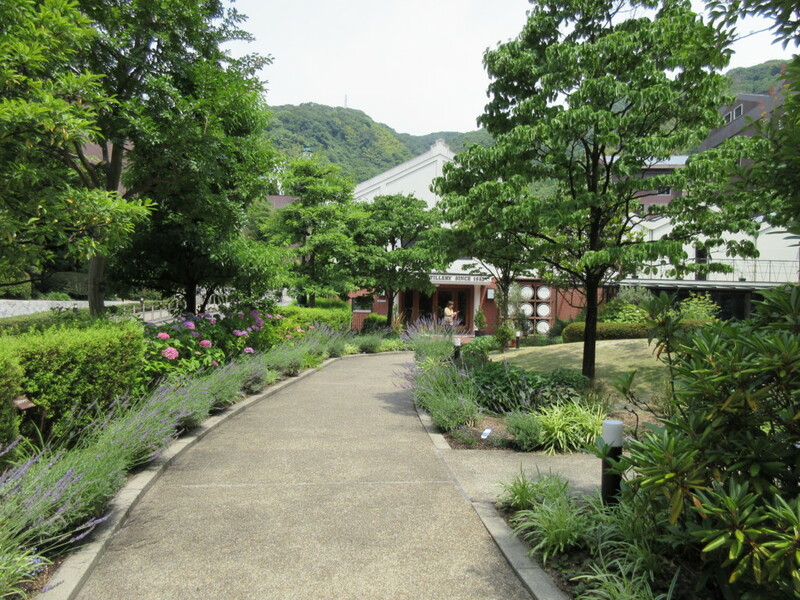 It is a museum with shop. 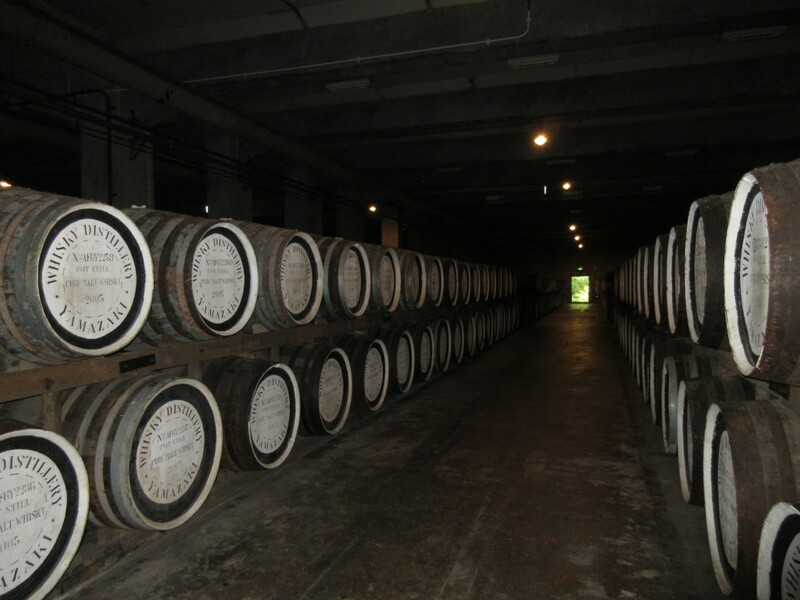 One of the main characteristic of producing whisky at Yamazaki factory is using several containers for each process spending many time and efforts. There are several options to see inside of the building. Price is depends on the tour you attend but, a standard tour is available with 1,000 yen and 80 min. You can also see inside of the factory and manufacturing process, and tasting whiskey. Need reservation in advance. You can not see manufacturing process. Just walk around in the museum. Need reservation in advance. There are several heating pot with different shape and size. Malt whisky will change its taste according to the pot, too. There please check the shape of container and see how much effort being made to produce whisky. 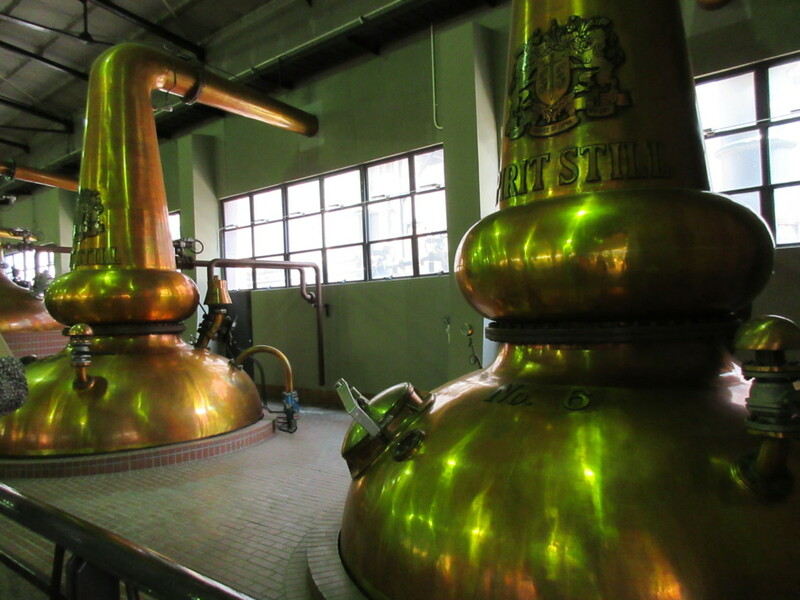 The Yamazaki Distillery uses two kinds of fermentation tanks: wooden and stainless steel. The wooden tubs in particular encourage fermentation through the heat retaining effect of wood although it is difficult to manage maintenance. In the storage room, you will smell hot scene. There are many barrels in the storages. Malt whisky will change its taste by the barrels, too. There are many different shapes and size of barrels with various of posture. 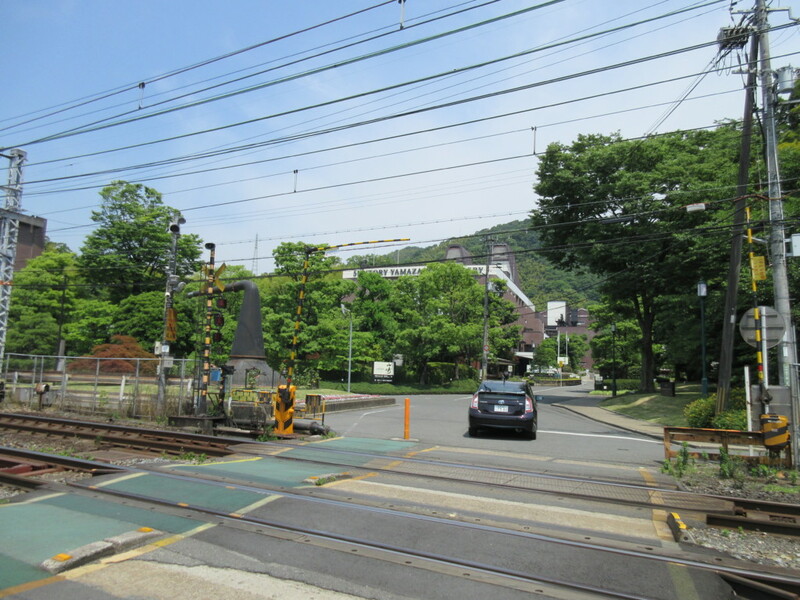 From JR Yamazaki(山崎) station, it will take ten minutes to walk. There is no parking lot available in the factory. From Osaka, it will be 30 min to get there. From Kyoto, it will be 15 min to get there. If you already reserved a tour, you do not need to reserve for museum.